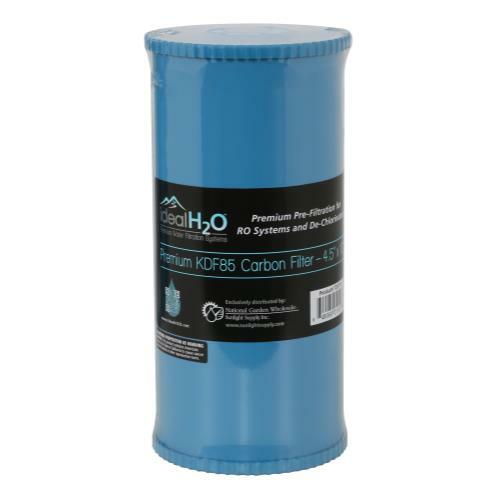 PreEvolution KDF/Catalytic Carbon Filter - 10"" x 4.5"" is the standard carbon pre-filter included with system. 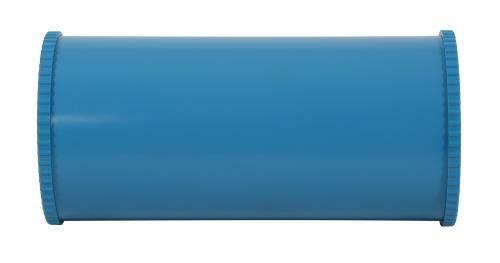 For high capacity chlorine and chloramines reduction for city water. 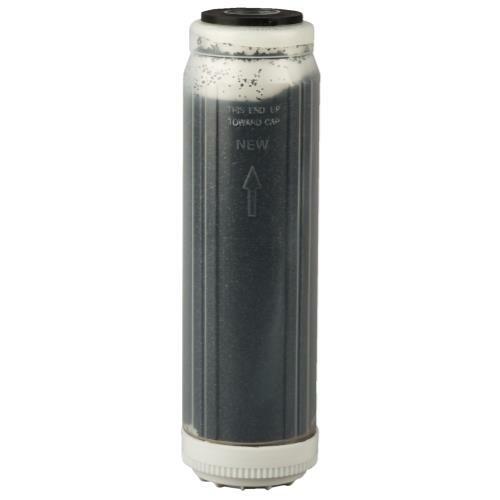 Also for well water for iron, hydrogen sulfide, and heavy metals reduction. 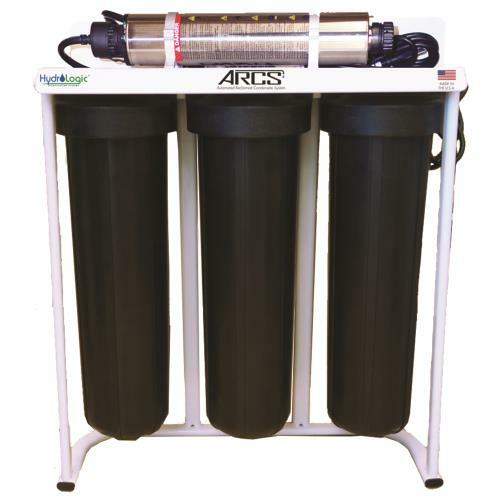 PreEvolution Sediment Filter - 10"" x 4.5"" is the standard sediment pre-filter included with system. 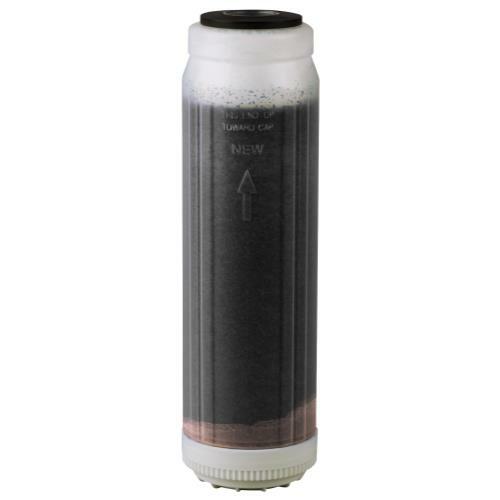 Pleated and cleanable filter. "